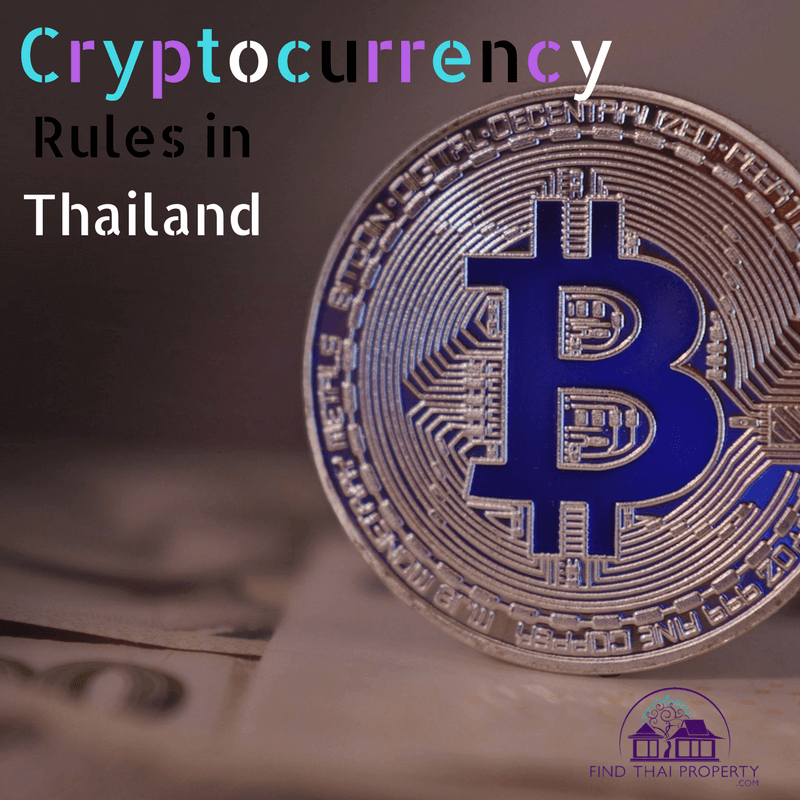 Cryptocurrency Rules in Thailand – Can You Buy Thai Real Estate With Bitcoin? Cryptocurrency is a digital asset that operates as a form of currency. A cryptocurrency is a form of digital currency i.e. there is no physical coinage or note that can change hands – all transactions are performed using encrypted data (cryptography) and transferred via digital mediums. Thailand has an interesting cryptocurrency history. This country, was one of the few worldwide, to outright ban the popular cryptocurrency known as Bitcoin. In recent years, the cryptocurrency landscape in Thailand has changed, however, and this type of digital currency is slowly gaining acceptance and traction. Apparently, you can even find digital currency ATMs in some parts of Bangkok! This article looks at the status of Cryptocurrencies in Thailand, in particular, Bitcoin. Bitcoin is by far the leading cryptocurrency and the most widely accepted in the world – there are other digital currencies such as Ethereum, Ripple, LiteCoin and Monero, but Bitcoin is currently the most prominent. During 2013, the Bank of Thailand illegally banned Bitcoin. It was an unregulated cryptocurrency at the time anyway. To accompany this ban, they also stopped several notable Bitcoin traders from trading. After much debate and discussion, the Bank of Thailand reversed its previous ban on the use of Bitcoin and cryptocurrencies. Despite this new relaxed approach, the Bank of Thailand still advised against the use of cryptocurrencies and said that users are responsible for their own losses. In June 2014, the first regulated cryptocurrency exchange was opened in Thailand. Users could register with the digital currency exchange service Coins.co.th and purchase and sell cryptocurrency such as Bitcoin. In June 2017, the Thai government made the unprecedented move of pressurising the Bank of Thailand to relax their stance on Bitcoin and to start studying cryptocurrencies and their potential use. Regardless of this trouble and obstacles presented mainly by the Bank of Thailand, cryptocurrencies continue to be traded within the country. In 2016 for example, more than 500 million Baht value was exchanged in cryptocurrency. It should be noted that cryptocurrency is still traded predominantly as an asset, as opposed to being used as a form of currency. These exchanges offer a secure method to buy and sell Bitcoin and are regulated by the SEC (Security and Exchange Commission). A question some of our clients ask us: can you purchase real estate in Thailand with Bitcoin? The answer is yes. There are already real estate agents in Thailand and property investors taking advantage of the surge in popularity (and price) of cryptocurrency. There are some advantages of paying with cryptocurrencies in some cases such as reduced fees and quick transaction times. The downsides to overcome include finding a property that you like with a seller that is willing to take cryptocurrency. In addition, there is likely to be extra legal and diligence work required to minimise any exposure to fraud. Cryptocurrency is, after all, permitted but not as approved legal tender in Thailand and many parts of the world. 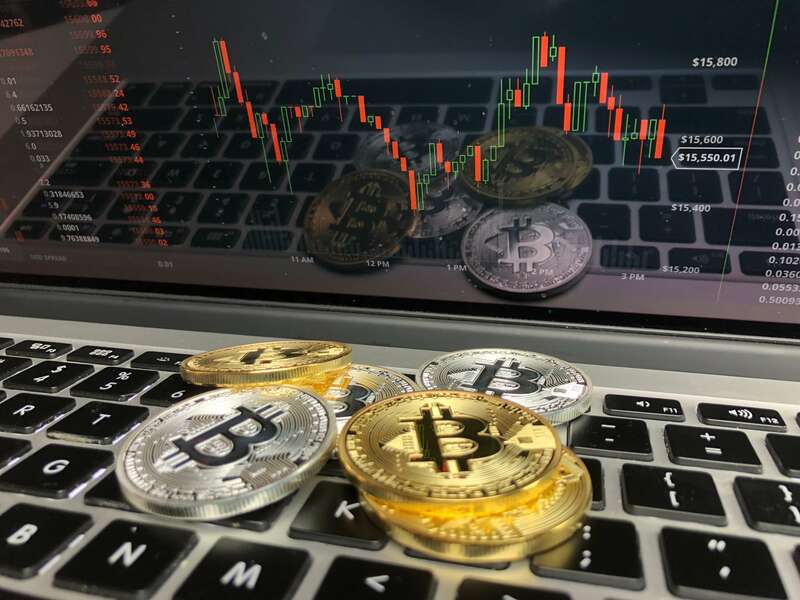 It remains to be seen if in years to come, whether cryptocurrency will continue to gain traction and gains approval as recognised legal tender. A negative attitude towards cryptocurrency is not a new trend. Many countries worldwide are sceptical towards the use and implementation of digital currency. The main problem with cryptocurrencies is that they are generally unregulated. Unlike physical currency, digital currencies are usually open source and anyone can create them (usually through a mining process). Although the original creator of the currency may set out guidelines and rules, they may not always be adhered to. This creates an air of uncertainty and fragility that is simply not present in a physical legal tender. Thai Baht, for example, is controlled by the government – the currency is heavily regulated and inflation is kept stable. This regulation and centralised control makes governments such as Thailand reluctant to embrace decentralised cryptocurrencies fully. As time progresses, the availability and use of cryptocurrency should increase. We can see this trend developing all over the world. As more and more people start to see the use and benefit of digital currencies such as Bitcoin, Ethereum and Litecoin, businesses and governments should take note. We are already seeing a change in the way that many companies in Thailand process payments. McDonalds Thailand, for example, has recently struck up a deal with payment technology provider Omise. This technology business, based in Thailand, is now responsible for McDonald’s payments made via both its website and mobile app. The payment process has been made easier, and new payment methods are now accepted. Although cryptocurrency still remains to be included, this is surely a step in the right direction. As mobile and online payments take precedent, this should hopefully pave the way for digital currencies to be accepted by a wider range of vendors and organisations. Furthermore, if the SEC continues to introduce regulations for various aspects of cryptocurrency such as ICO’s (initial coin offerings), we hope that this type of payment should gain traction. Finally, we are already seeing some companies and even government organisations consider the implementation of blockchain technology – both the State Railway of Thailand and the National Postal Service are said to be considering cryptocurrency in the near future. Blockchain technology is the foundation of many cryptocurrencies and it is a process by which most digital currency transactions are processed. The outlook for cryptocurrencies in Thailand certainly looks favourable. We can already see that digital currencies are readily traded throughout the country – the next step now is to gain wider acceptance to use these currencies as legal tender, which could ultimately be driven by consumers. Will real estate be dominated by cryptocurrency in future? Add your comments below!